Ad Publishing programs are the best way to earn money online with Blogs or websites. Here are some Top Ad Publishing programs for Bloggers and site owners to Earn money. I've used most of these services and I'm happy with the response. So I suggest new bloggers to give it a try and see what works best for them. When it comes to Ad Publishing network, Google leads the way. The Best Ad publishing network in the World of internet. 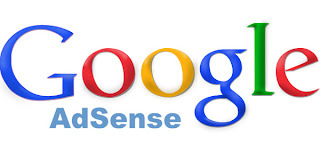 Google Adsense has largest number of publishers and everyone is happy with their Adsense income. I personally love Google Adsense because of its flexibility, You can customize the look of ads to blend in you Blog template, you can choose What Ads to display (Text Ads or Image or Both) and the biggest Pro, Google is the name you can trust. I know you'll be thinking that why I am placing Kontera Ad publishing network on second place in my list, Kontera replaces the keywords in your blog which matches their keyword database and makes them a in-text link. When you put your cursor on the highlighted keyword Ad popups. Kontera CTRs are high and this is on second position in our list. If your Blog or website receives high amount of visitors from North America then joining this network in beneficial. Chitika Ads are a lot similar to Adsense ads. I can't say more about this, I've just started using this on my Area 51 blog. Chitika is 3rd in our list. Just like Kontera, Infolinks replaces the keywords with In-text links Advertisements. My experience with Infolinks till now is good and the CTRs are great. Infolinks is the choice of many bloggers and website owners because of its CTRs, many people think it is better than Kontera. Right now Its on 4th place in our list. I don't know why i am putting BidVertiser in the list. I've never used this service. Some people believe it's a good service, My friend who is a personal user of Bidvertiser manages to generate a good amount But i still don't recommend this one to you guys. If your Blog/site receives very high traffic then you should Try this and see if it works, Till then Bidvertiser is on 5th place in our list. 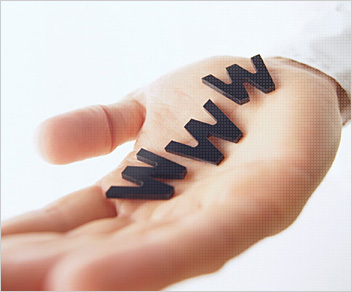 So this is our Top 5 list of Ad publishing networks for earning money online with Blog/site. Give a try to these awesome services and let money flow in your bank account. the ratings were given on basis of my usage. Click here for a list of 60+ Advertising networks. Any Questions, please leave a comment down there.